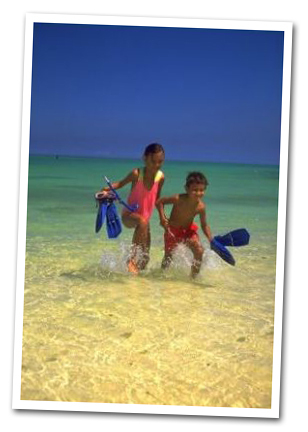 Spend the day on World Class Kailua Beach for snorkeling, body boarding, playing in our warm waters! 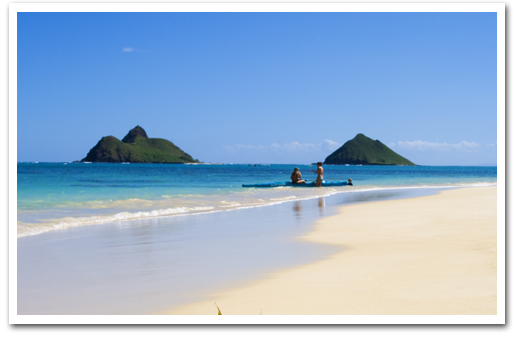 Spend a day enjoying Beautiful Kailua Beach. Our Turtle Safari is the easy way to get out of Waikiki and go body boarding and snorkeling in an area where Sea Turtles abound. This package provides round trip transportation from Waikiki, body board, snorkeling gear, and a delicious picnic lunch which you can enjoy on your own tropical island. 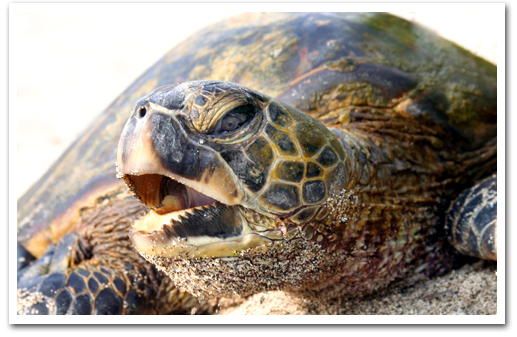 Turtle Safari packages include round-trip transportation to and from Waikiki at no charge starting at 7:45 AM. Please be ready for pick-up at guest pick-up point at hotel no later than 7:45 AM. Snorkeling Gear (mask, fins and snorkel), boogie board, lifejacket are provided. 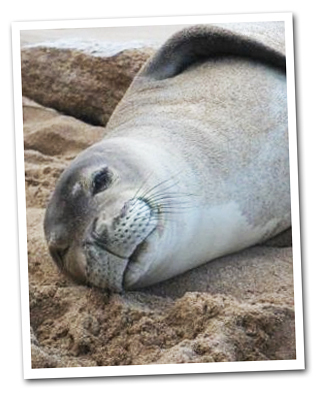 Turtle Safari - includes mask, fins and snorkel, boogie board, picnic lunch and hotel transportation from Waikiki. Kayak rental is not included in this package.